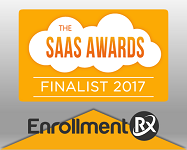 FormBuilder Rx by Enrollment Rx Recognized Finalist in the 2017 International SaaS Awards Program- Best SaaS Product for Customer Service/CRM. 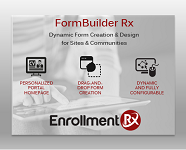 JUST RELEASED: Enrollment Rx's new product massively simplifies the implementation and maintenance of Salesforce’s Communities and Sites. 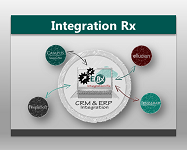 With Integration Rx, Enrollment Rx can deliver bi-directional integration between their client’s Salesforce environments and their other enterprise applications such as Ellucian (Banner/ Colleague), PeopleSoft, Jenzabar, etc. 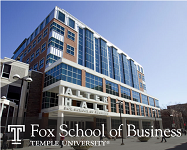 Simplified integration of enterprise data from multiple sources across multiple systems. 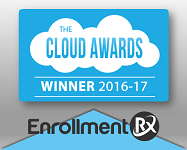 JUST RELEASED: Enrollment Rx announced as Winner of 2016-17 Cloud Awards Program for Education Innovation of the Year. 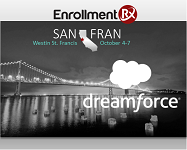 Enrollment Rx presents Portals Made Easy to a captivated audience at Dreamforce 2016! 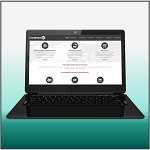 New Site. 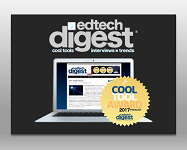 New Look. New Products. 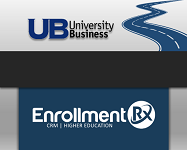 The new site was designed to have a simple-to-use, easy-to-understand architecture that enables higher education industry professionals to quickly find the CRM solutions that meet their business needs.